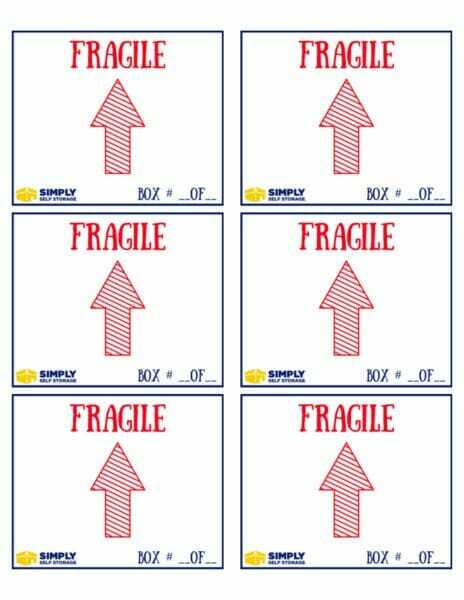 Download these free packing labels that are compatible with Avery shipping labels sized at 3 1/3 X 4 inches-product #5164. Simply click the image and print! 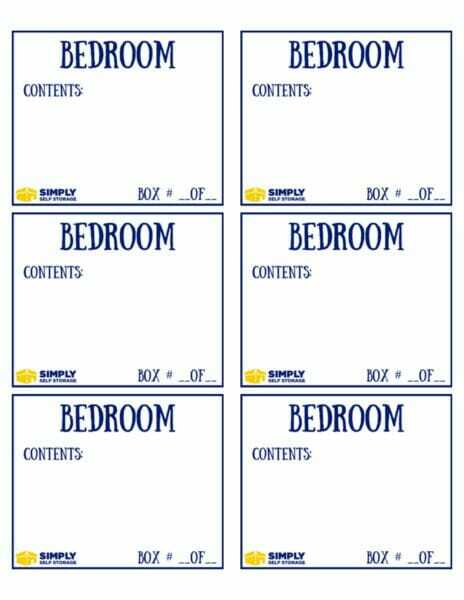 Feel free to share, or download any of these labels for your moving convenience. Enjoy! Be sure you are using the correct Avery product. Fit to Page. 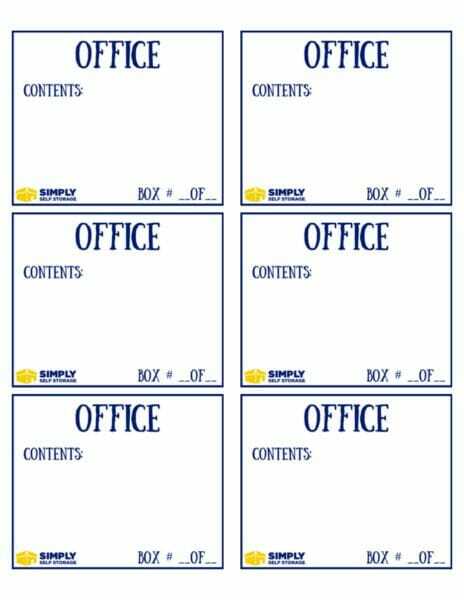 Make sure that “Fit to Page” is not checked before printing your PDF. If “Fit to Page” is checked, your label won’t align properly. Printer settings. When you click Print, look in the Properties options in the print dialog box. 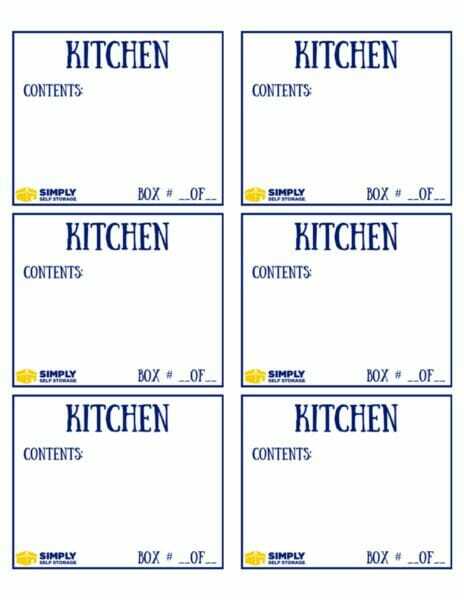 Adjust Paper Type to Labels and Print Quality to Best. 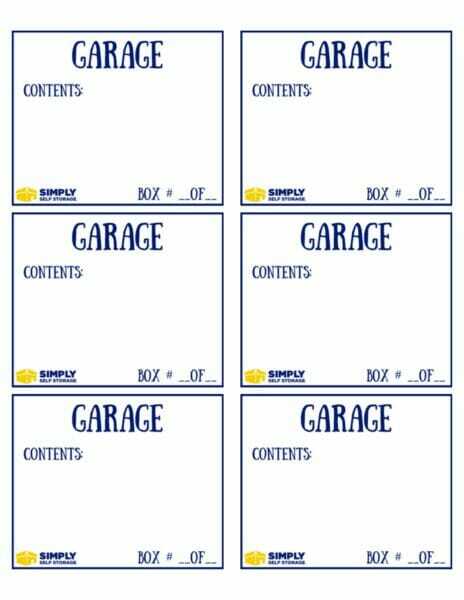 If your printer doesn’t have a Labels setting, choose Heavyweight or Cardstock. Feed once. 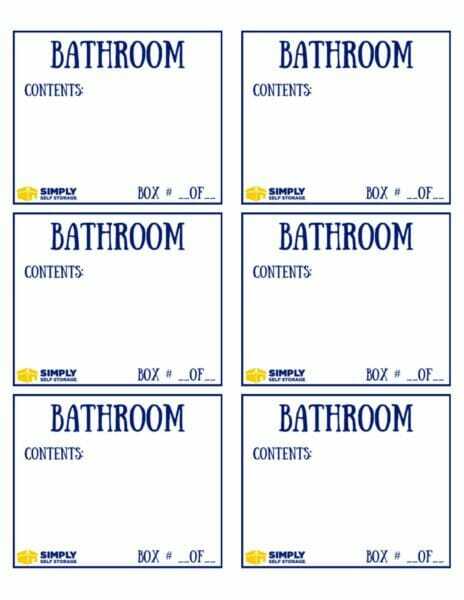 Don’t re-print on the same sheet of labels.